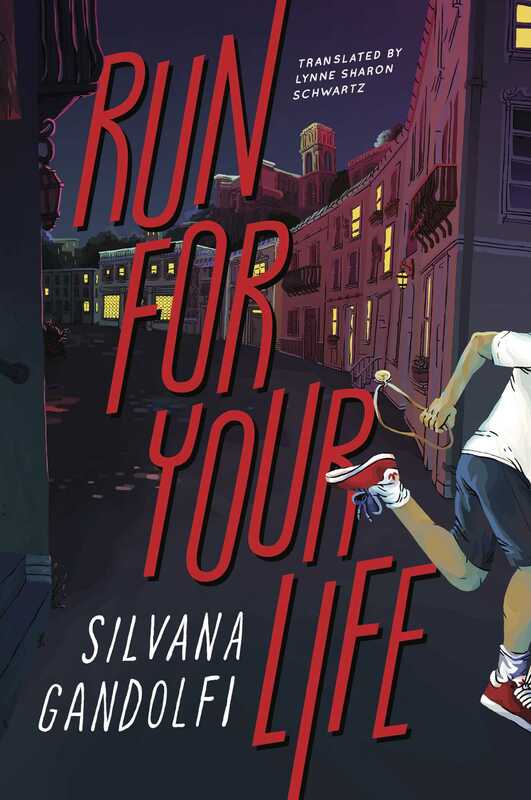 "Run for Your Life ... confronts its central theme, the Mafia, head on. Violence is always present, in a way that suggests contemporary Sicily still is tied to its ancient demons.... This is a true coming-of-age novel in which violence is not masked behind a metaphor…. The book is also distinguished by its narrative structure: the suspense keeps readers glued to the page from beginning to end, and throughout stimulates their powers of judgment."